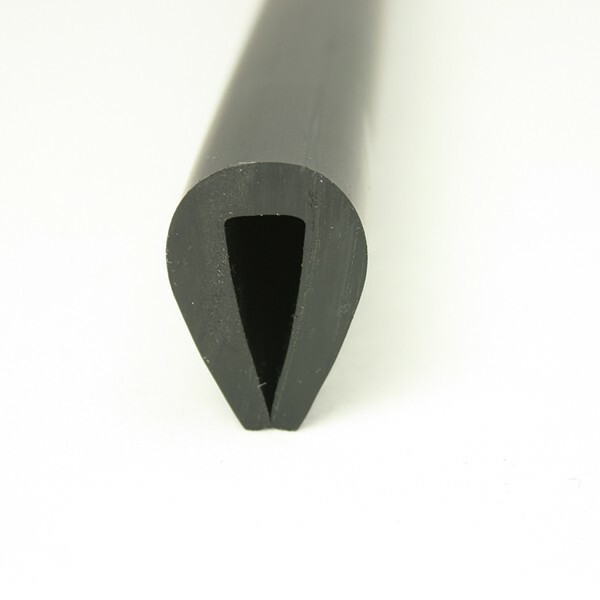 This is the harder material grade to provide a firm fit but will require heating prior to fitting. 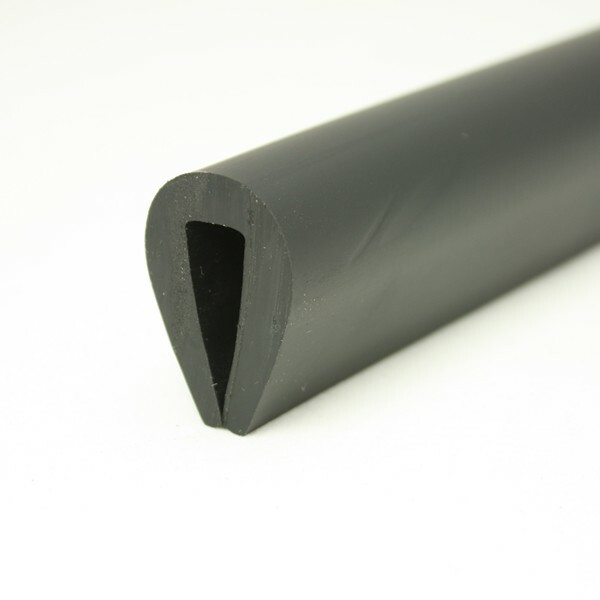 This profile is also available in as PVC 1/5 which is a softer material grade to provide an easier fit and closer mimic the feel of rubber. 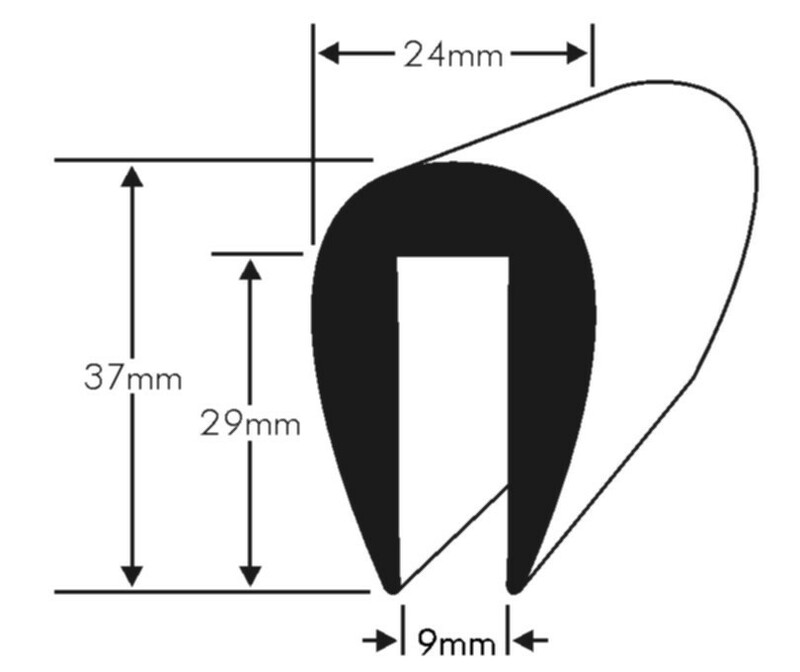 We always recommend that our profiles are fitted using mechanical fastenings such as screws or rivets.